I too have dark hair and the same winter-washing woes. 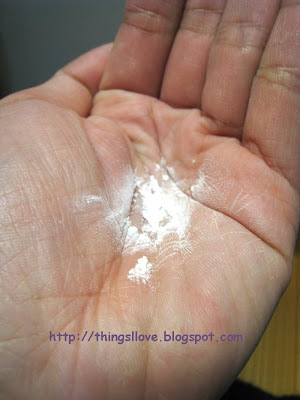 My girlfriend taught me the neatest trick ever - baby powder! Basically I sprinkle baby powder in the palms of my hands, rub my hands together so there's just a fine layer of talc on them, then rub directly on my scalp, as though I was giving myself the gentlest headrub. About 3 quick goes through my hair, and it takes me up to day 4 easily! The first time I did it was a bit awkward, but now it takes 2 minutes. And costs a delightful almost-nothing! thanks for the tip Sharon, I shall give it a try next time to see if it fares better for me. I have to agree with you on dry shampoo not being able to revive hair that effectively for me either. Although I do use it daily, as washing hair the night before makes it limp and borderline oily by morning, so I need a spritz of it just to get me through the day. 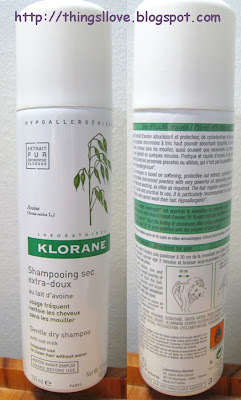 I use both Klorane and Johnson's baby powder, depending on what mood I'm in, to refresh my fringe on the third day if it looks greasy. I put the rest of my hair in a ponytail and my fringe looks nice and clean. 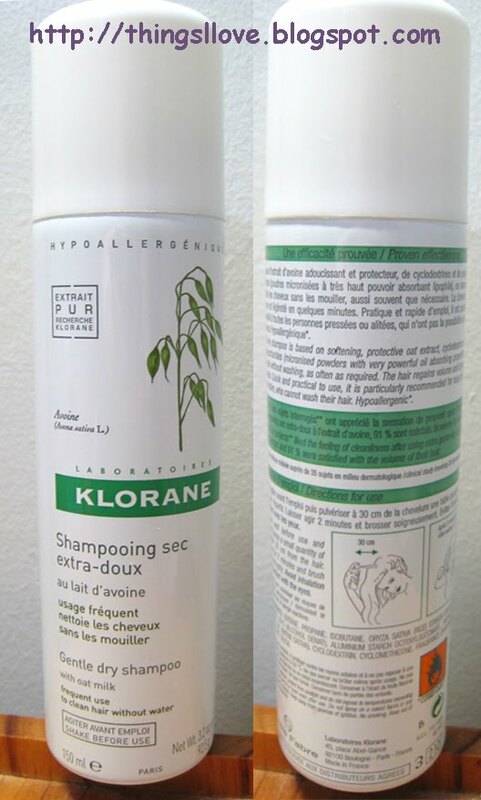 I prefer the baby powder as it smells nicer and leaves less residue, but the Klorane is better if my hair is really dirty. I haven't tried it on my whole head but I imagine it wouldn't be too good for my hair! Alana - Yer, I don't think it works too great on the scalp for me, and now that it's getting warmer, I'm glad I don't have to consider it as an option to keep hair from being so greasy.